One of the edits I did for the Medicine Hat College this summer was focused on the research and innovation plans of the school. 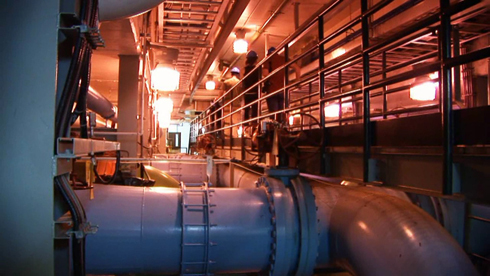 While the subject matter made finding compelling b-roll challenging, Barb was able to capture footage from a variety of sources like the city water plant, a local design firm, and a student lab workshop. It's always interesting to see how a project like this evolves when trying to summarize some of the specific goals or ambitions of a place like the College in just a few minutes.